what would happen if graviteam licensed unigine to make next gen tank sim? Graviteam > English-speaking community > Steel Armor: Blaze of War > what would happen if graviteam licensed unigine to make next gen tank sim? Re: what would happen if graviteam licensed unigine to make next gen tank sim? 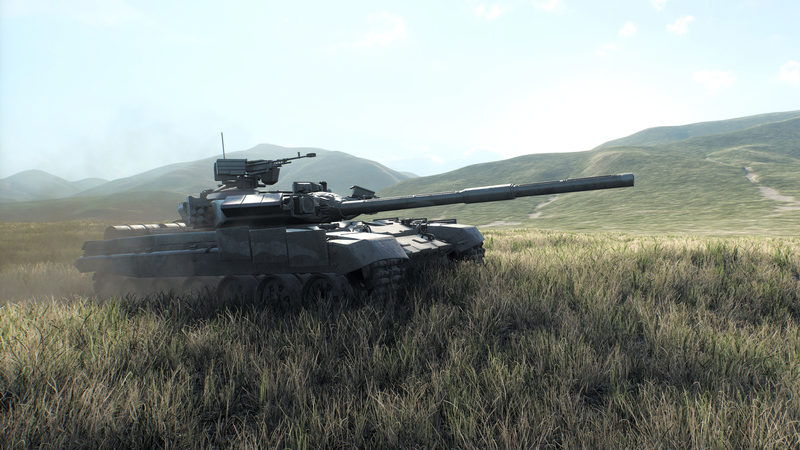 Tanksim need a special engine with the appropriate capabilities. It makes no sense to license a general-purpose engines, they are not intended to simulate anything complicated. unigen was designed for simulators, all further development will be up to developer once they license, but the base is there. they have other videos. a very promising engine. worth a look if it's within your budget. Nope, this is not enough. Here "arcade physics", ie fundamentally wrong to consider tank mover and suspension work. This is a typical lack of all "universal" physics engines. Rubber tracks instead of separate tracks, the lack of detail of the landscape, etc. In general, everything should be thrown out and re-do, normally. It is not free, 5% royalty from gross - it is too high. Sorry of course, but "such as tanks" on a general-purpose engines look extremely baldly. I think the folk just starting to ask for a multiplayer mode, more tanks, more battlefield area to get into the real action. Just to get into the real point. if it's done very locally, ie within only 10 meter radius you can see detailed deformation, outside of that simplified deformation, then beyond 100 meters no deformation visible, then there won't be much power issues. They add more models on the basis : copy- paste. It's a shame to show something like that. It is not suitable for sim. I don’t agree with you. 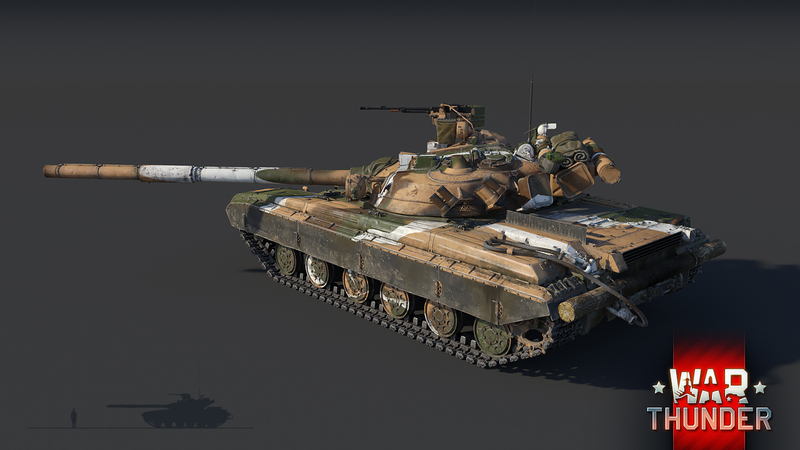 I have both and I can say this Sim is better unit vs unit T-62 vs T-72 in comparison I go for the Blaze of War better, only they need make new stuff like Mission editor and so on. i understand their position.steel armor not as profitbale. i just hope they can get a deal business going on with some company like wargaming and get their engine and assets to develop sim version. imagine wargaming offering sim suite courtesy of graviteam consultant.